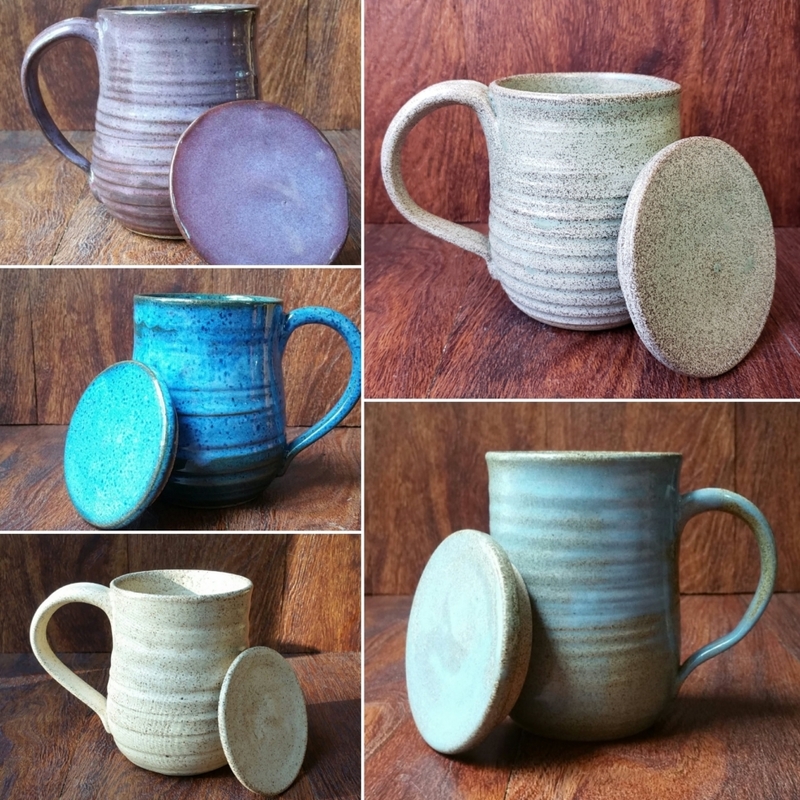 Designs by Sparrow is a one woman art studio creating pieces of art from many mediums and currently specialising in functional and beautiful pottery as well as simple yet elegant sterling silver jewelry. 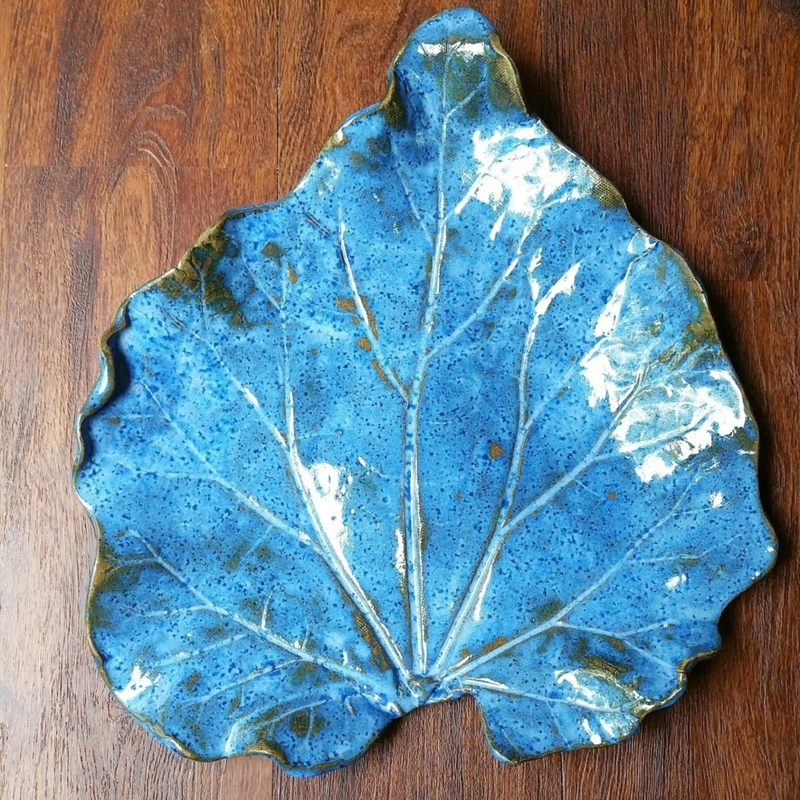 Locally known for using her grandmothers rhubarb leaves to create sculptural yet functional pieces of art that can displayed as well as served in, her pottery are all works of art as well as finely crafted pieces of useful tableware and drinking vessels. 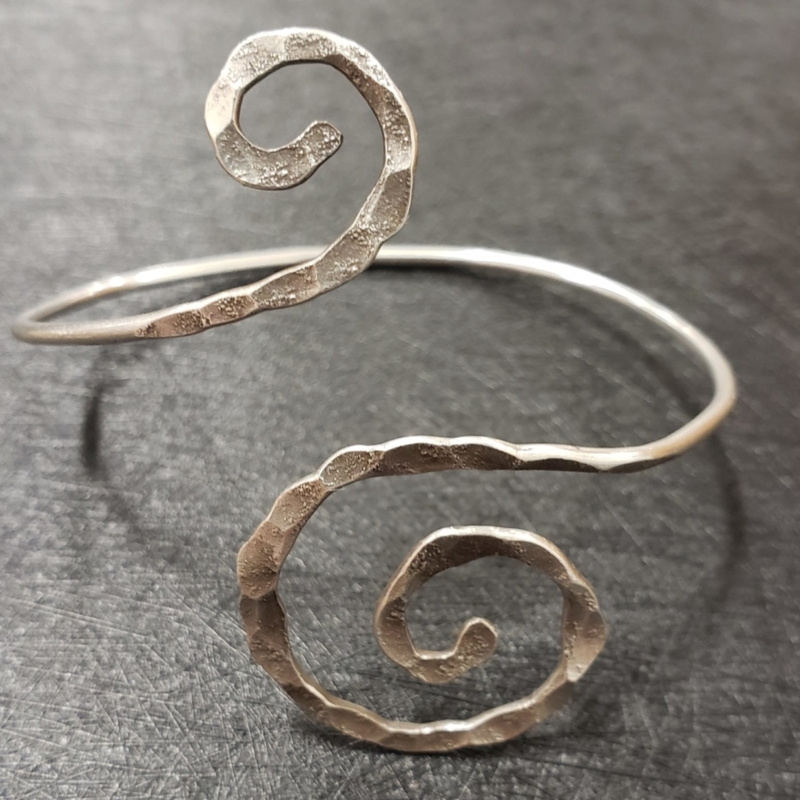 Her lines of sterling silver jewelry are handmade and take inspiration from the southern maine coast coming out in items such as her maine beach stone line and Maine in the Raw series. Welcoming the challenge of working outside her normal lines she enjoys custom orders as well as working with local businesses. 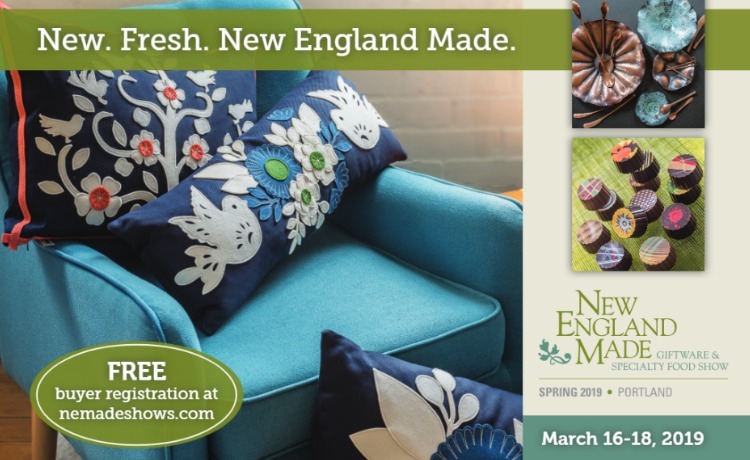 You can find many of her pieces sold at shops and cafes around southern maine with their logos or business names proudly displayed on them. 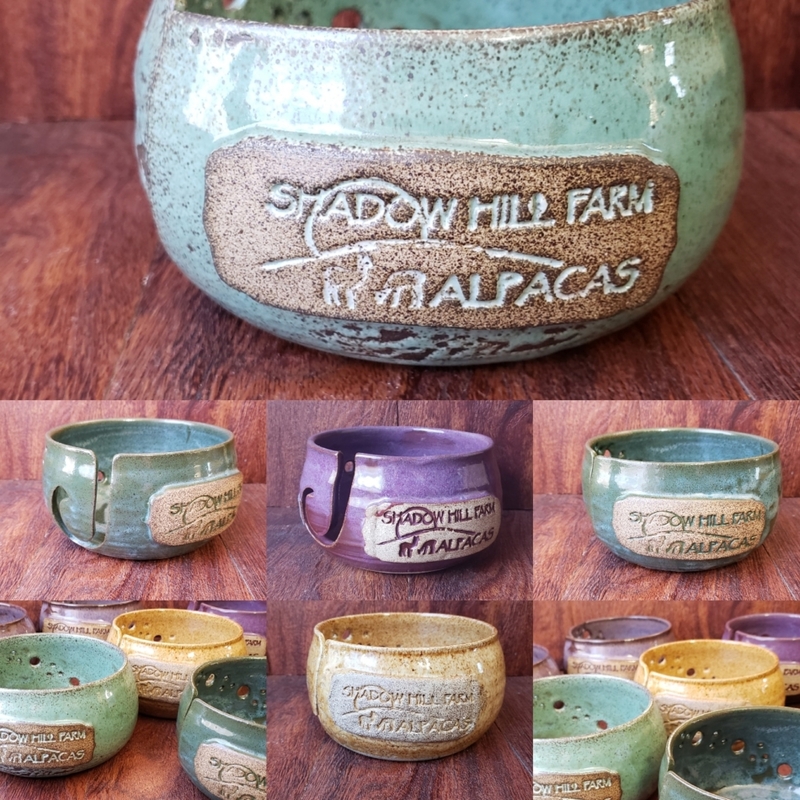 Such as her lidded tea mugs(Bestseller for 2018), that many also custom order with their names or favorite quotes.